A mother alleges that a guard at the University's Woodlawn Charter School assaulted her son, and that the school let it happen. The University of Chicago Charter School's Woodlawn campus, in its previous building. The mother of a student at UChicago Charter School’s Woodlawn campus is taking legal action against a school security guard who allegedly physically assaulted her son on February 24, 2017. The boy, a minor, was reportedly “slammed to the ground” while the guard was attempting to remove him from the school, according to an article in the Cook County Record. He sustained a considerable injury to his right ankle. Although the alleged incident occurred over a year ago, the legal complaint was only filed on February 13 of this year in Cook County Circuit Court. Altivia Davis is also taking action against the University, the University’s Charter School Corporation, the Urban Education Institute (which administers UChicago Charter School), and Allied Universal Security Service. She claims that the institutions refused to give help to her son for his physical injuries. Davis is seeking $30,000 in punitive damages, and is being represented by Halil G. Hampton, founder of H.G.H. Law Firm. “The safety and security of students and staff is of paramount importance for the UChicago Charter Schools,” said University spokesperson Marielle Sainvilus. The spokesperson did not comment on the case, stating that the University does not typically comment on pending cases. 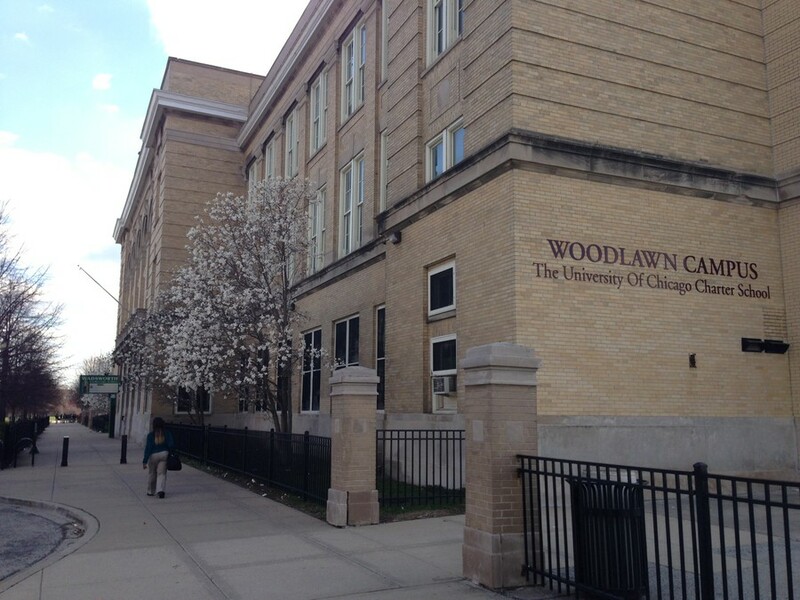 The Woodlawn campus is one of four campuses of UChicago Charter Schools, all located on the South Side.